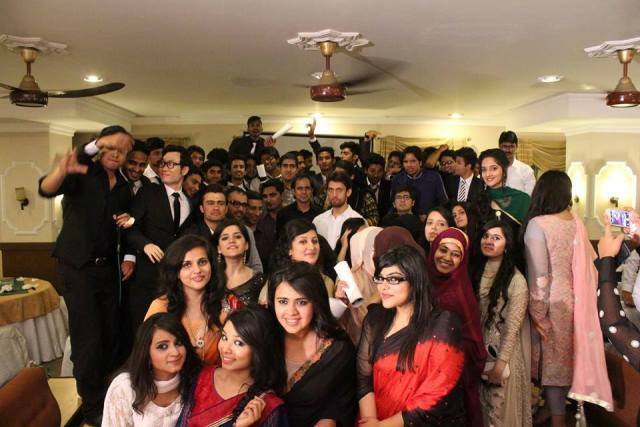 The Formanites Computing Society held a farewell party for graduating class of 2015 on 23 May 2015. 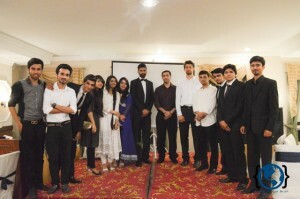 The event was attended by faculty members and the senior and junior class of the department. Chairperson Computer Sciences Department Dr Atif Alvi, Ms Zahra Atiq Shah, Dr Sarwan Abbasi and Mr Arsalan Ahmer were also present at the occasion. Seniors were given titles by their juniors. Pictures of the graduating batch were also displayed. 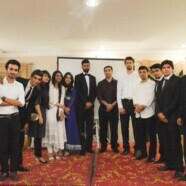 Lord of the Evening and Lady of the Evening were also selected by Ms Zahra Shah.